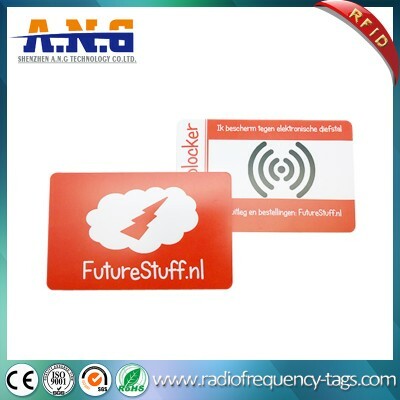 RFID technologies have been around for a long time, and they're now included in more and more items. 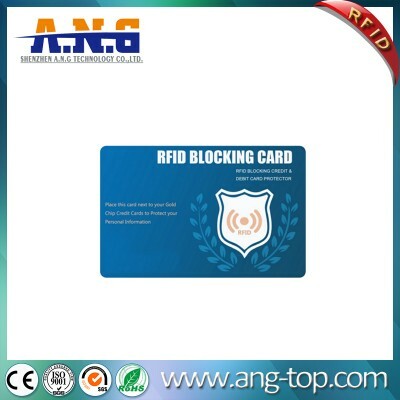 Yes, your RFID products can possibly be read from a distance. Yes, a hacker might be able to read your credit card information remotely as you pass by. 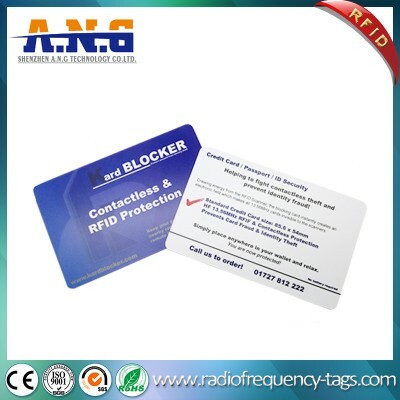 But before you buy an RFID-blocking product, ask yourself if you're worrying about the right things. 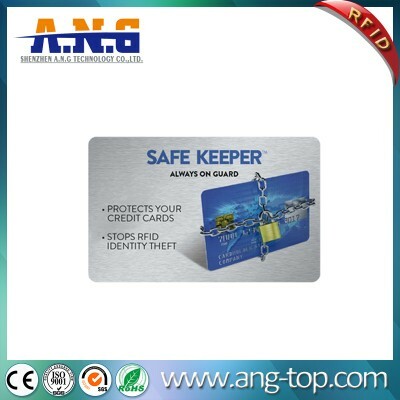 First and foremost, does your credit card actually have an RFID transmitter? The vast majority does not. 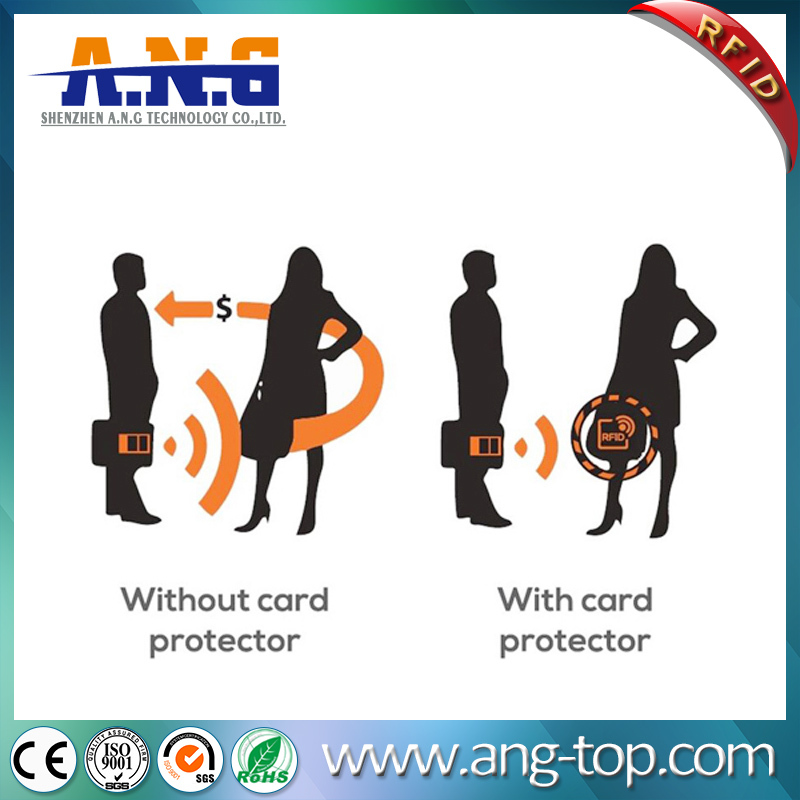 Have you ever been told you can hold up your credit card to a wireless payment terminal, and without inserting your card, pay for something? For most of my friends, and the world in general, the answer is no.Most RFID-enabled credit cards are heavily marketed as capable of being used wirelessly. They have names that imply wireless payment: PayPass, Blink, PayWave, Express Pay, and so on. 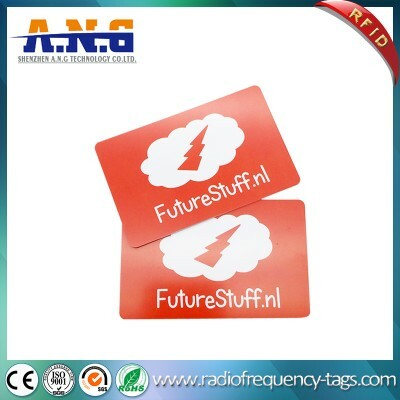 Usually they bear a little RFID/contactless payment logo. 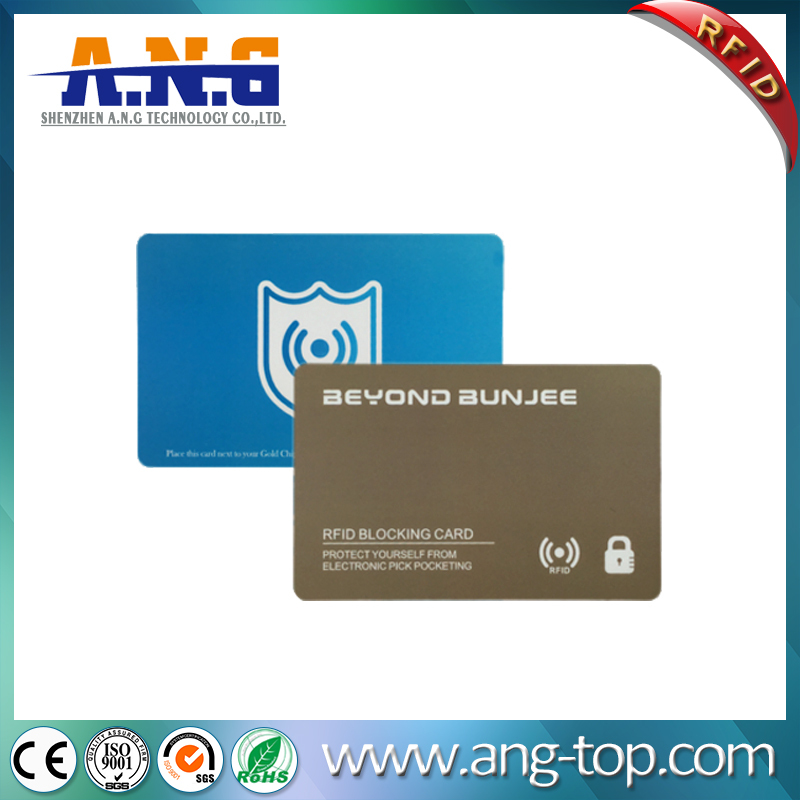 Hint: The new little golden metallic square on your new credit card does not indicate RFID. 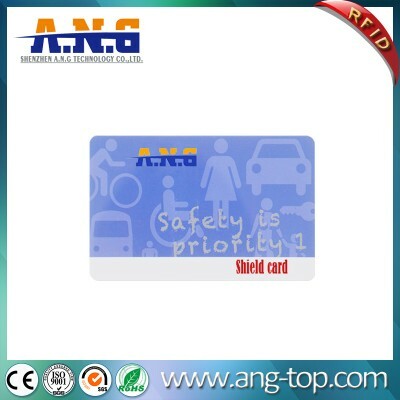 Also, many new contactless payment cards will have chip-and-PIN protection — or will use the chip to securely protect even RFID communications. 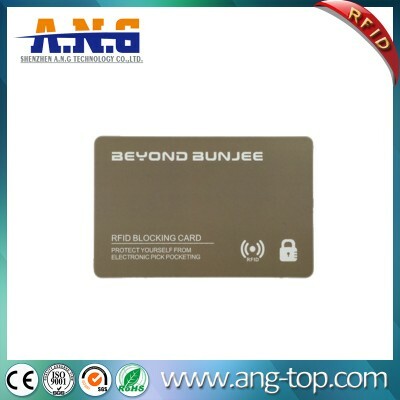 If you look at the number of credit cards with RFID, you can’t even represent it statistically. It’s not 0 percent, but it’s so far below 1 percent that it might as well be 0 percent. Part of the problem is that every major credit card vendor came out with its own version, so vendors and merchants had to physically support the same standards. 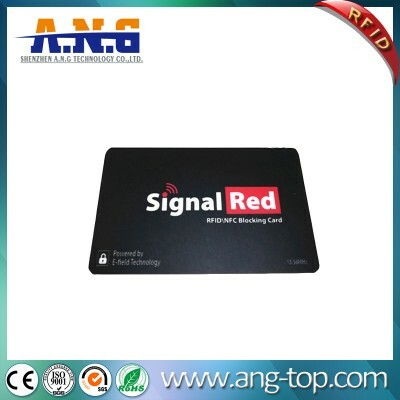 Most people don’t want to have to figure out which vendors support which wireless cards and go get that specific card type. On top of that, most of the world is going to wireless payments using your mobile device. Apple Pay had more users and adopters in its first day in the market than all active users of RFID credit card products combined. Apple Pay works with every credit card you have, as long as your vendor supports Apple Pay. Did I mention that Apple Pay is far more secure in almost every way? 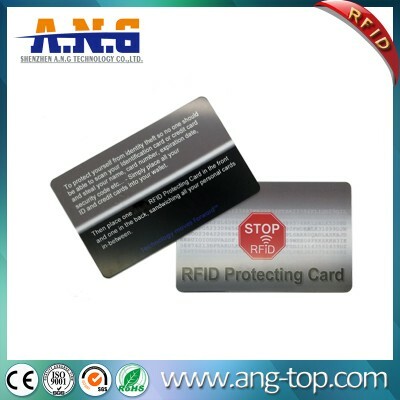 RFID cards are coming with chip-and-PIN protections, and the lessons learned from Apple Pay (and other mobile phone wireless payment solutions) are migrating to credit cards. The days when a bad guy can sit on a corner and sniff your credit card information out of thin air are numbered.